We explore how Audit can deliver even greater assurance to organisations and bring attention to performance, risk and regulation issues through data. 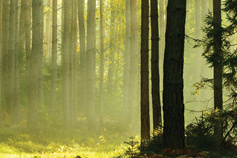 We explore how D&A drives up audit quality leading to trust and transparency. This article explores how D&A in the audit is driving up audit quality and helping to provide audit committees with more meaningful insights. Unlocking the power of your data and delivering insight to your business. Advances in technology and an explosion of data have changed the game. Companies are making use of the breadth and depth of information to give then a competitive edge. KPMG’s Audit and Assurance services powered by data and analytics (D&A) combines the industry expertise of our global organisation with advanced analytical capabilities to help you unlock the power of your data. It is raising the bar on audit and assurance quality by enabling us to test complete data populations and understand the business reasons behind outliers and anomalies. Automated capabilities let our people focus on the higher risk areas. 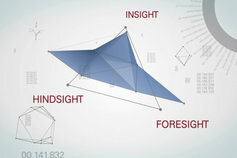 And the enhanced business insights our teams bring helps you see your business from a new perspective. At KPMG we go broader and deeper, beyond statutory requirements, to realise the value of your data. We help organisations take stock of their financial position, learn about their performance, understand where they could be doing better, and prepare for what the future may bring. Our Dynamic Audit, powered by D&A innovations, digs deeper into data. Data & Analytics unlocks the data in your business and delivers insights to help enhance audit quality. Shane O'Connor leads KPMG Australia's Audit Data & Analytics team. 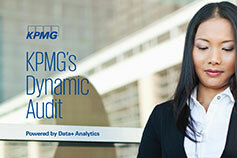 KPMG’s audit leaders from across the globe describe the value D&A brings to audits today. 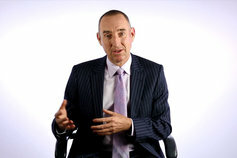 Peter Russell explains the value D&A brings to an audit.